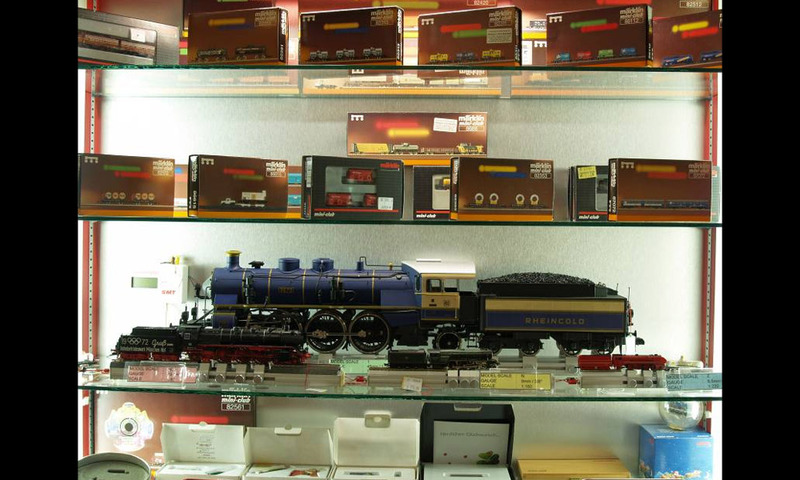 Malaysia and Nathan’s Trains N Toys Australia represent Marklin, Trix, LGB, the Principal players in the Model Railroad Business. 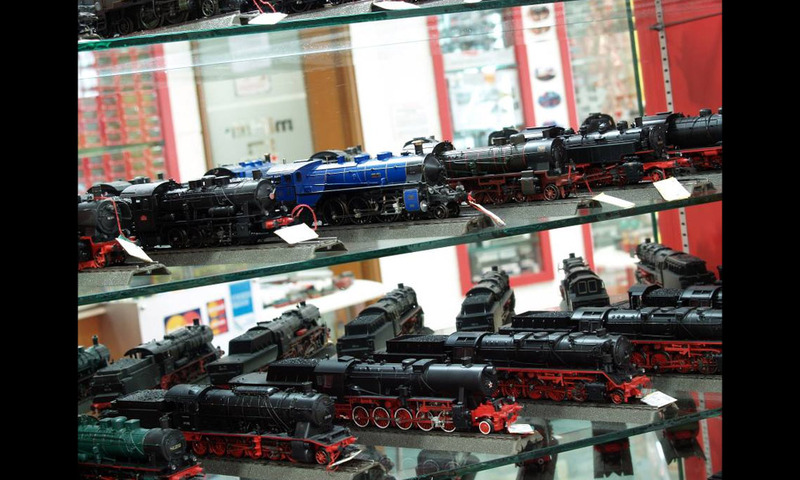 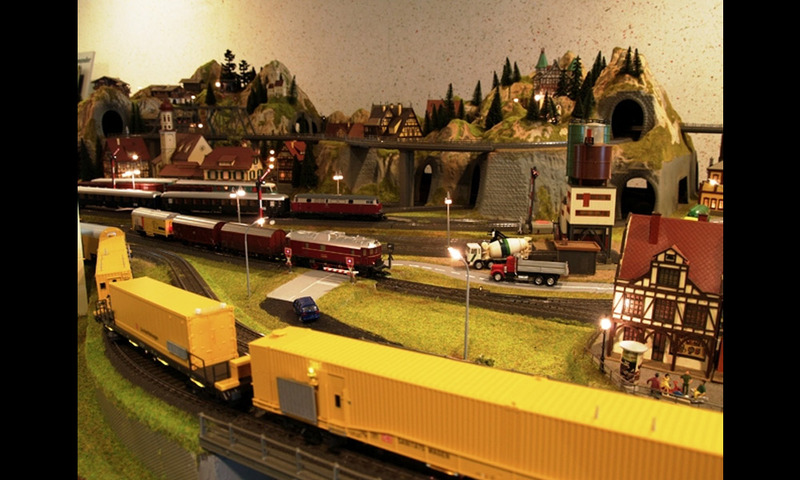 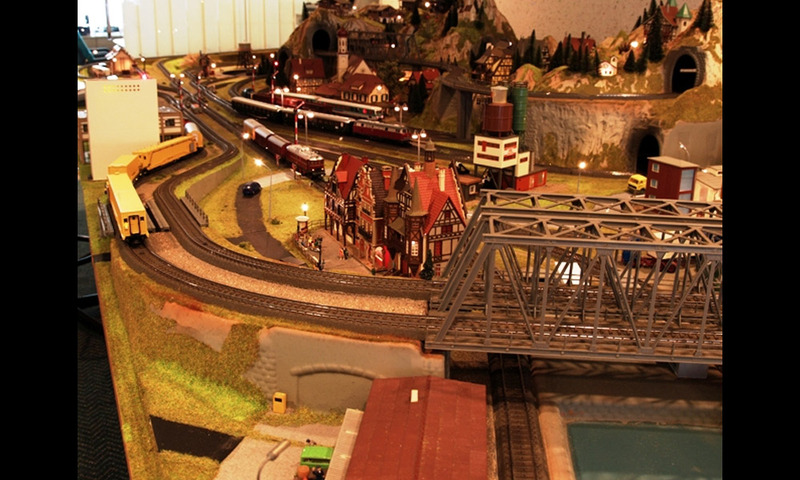 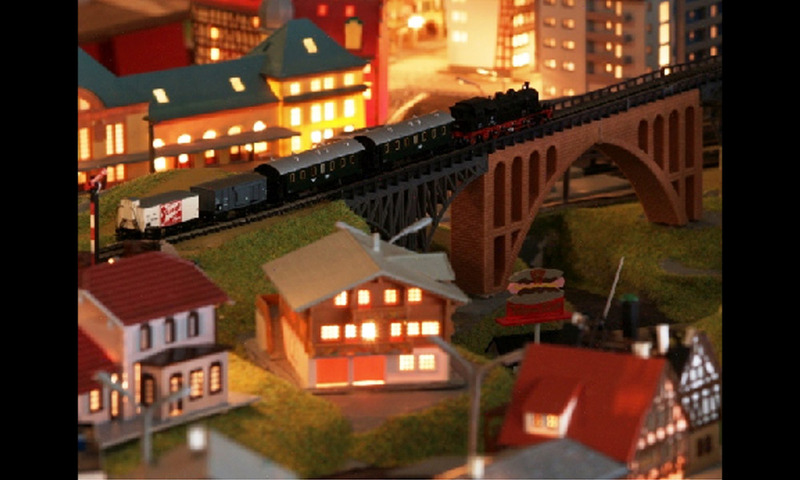 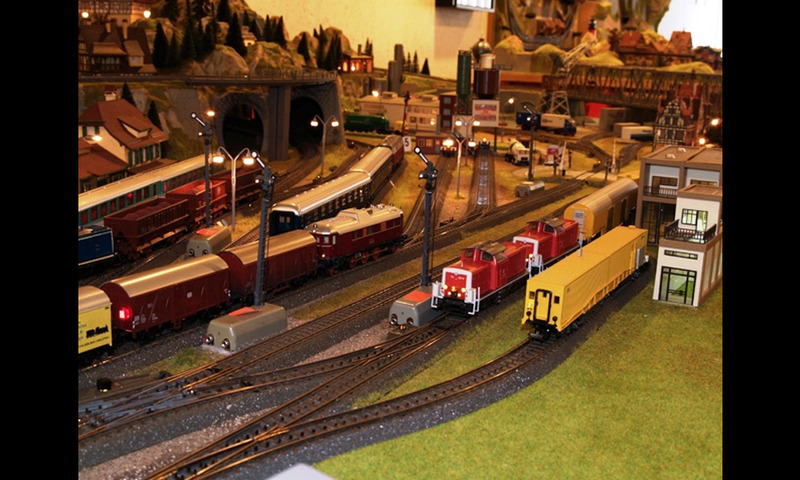 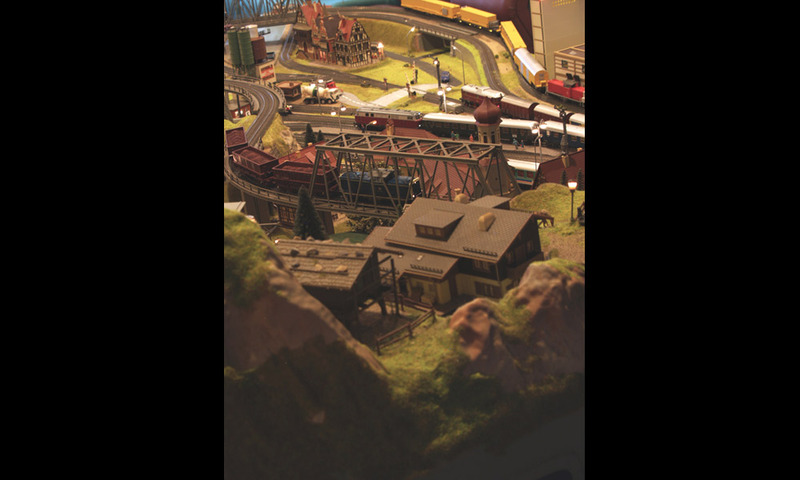 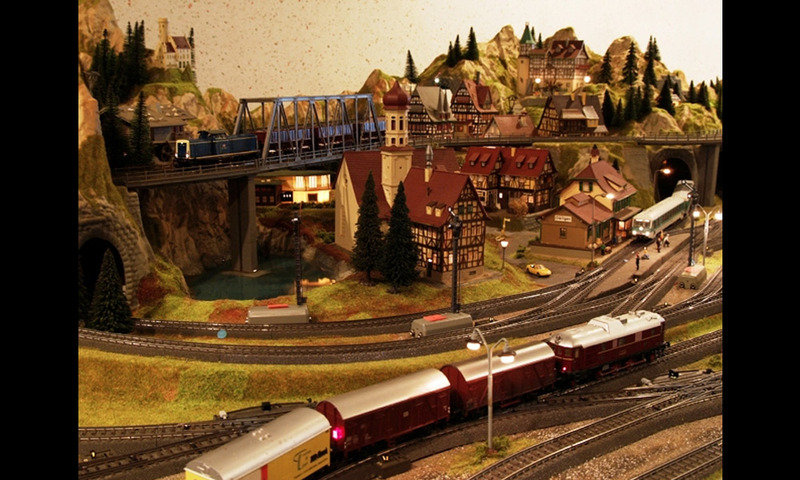 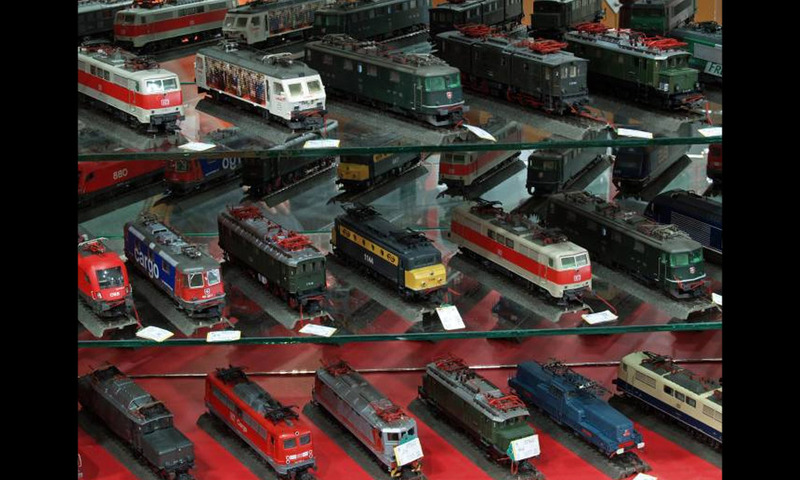 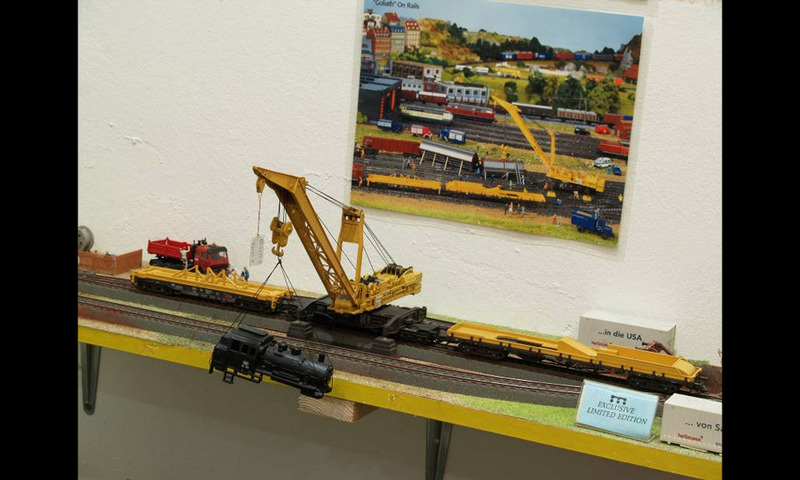 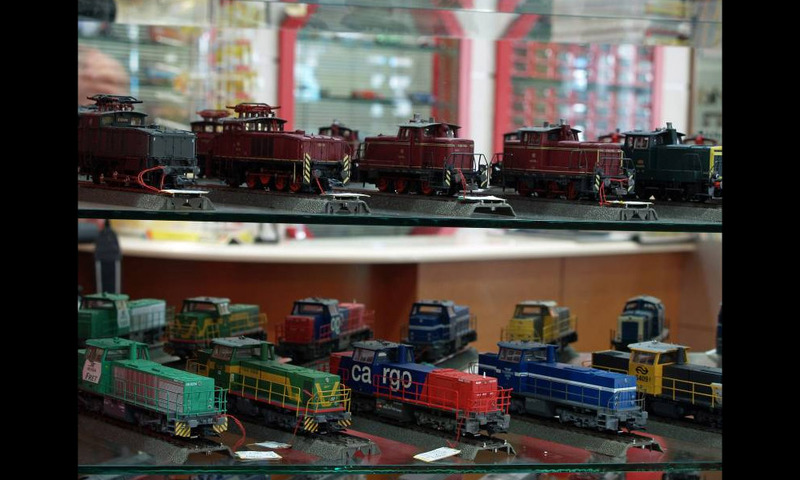 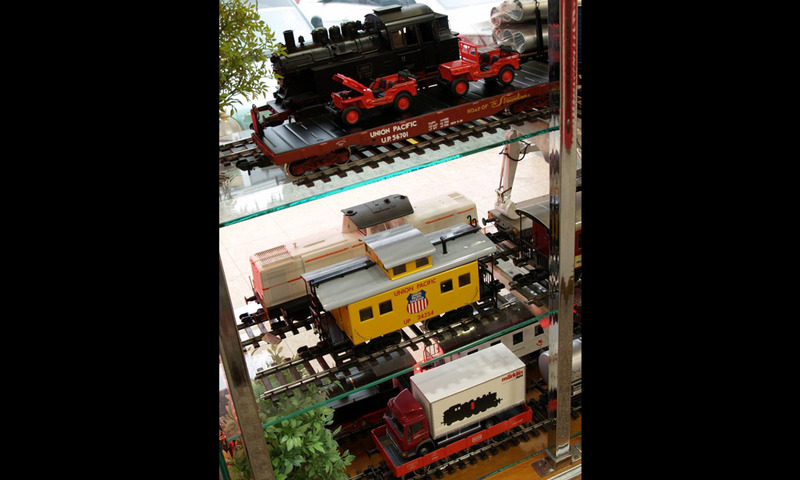 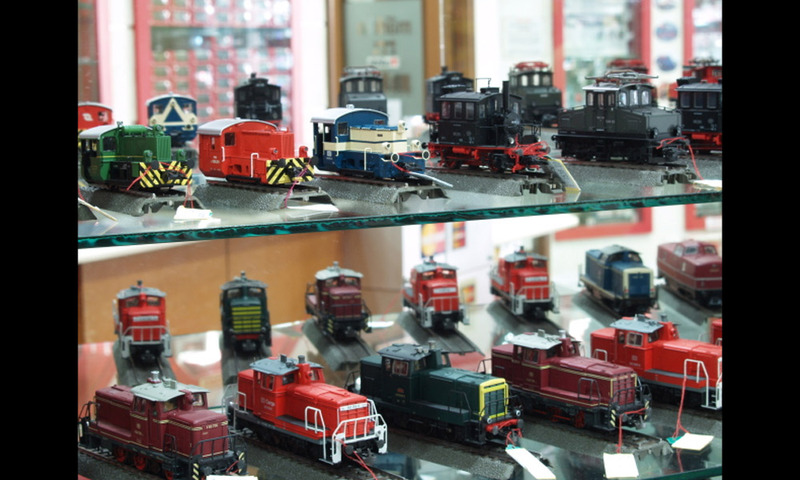 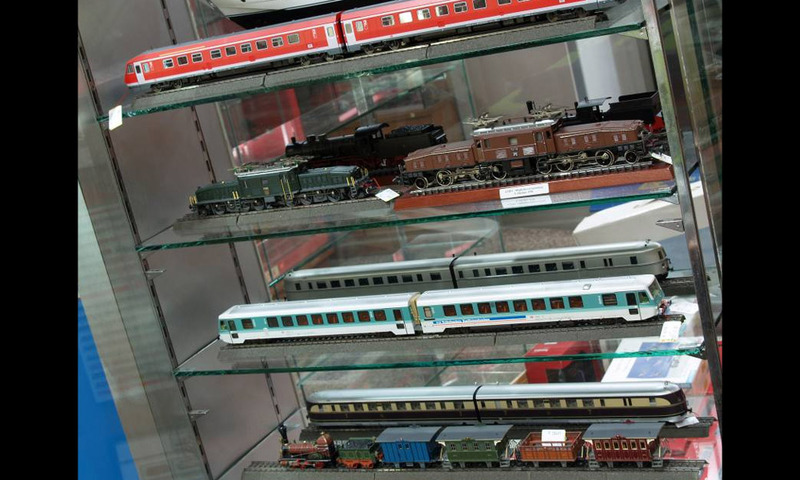 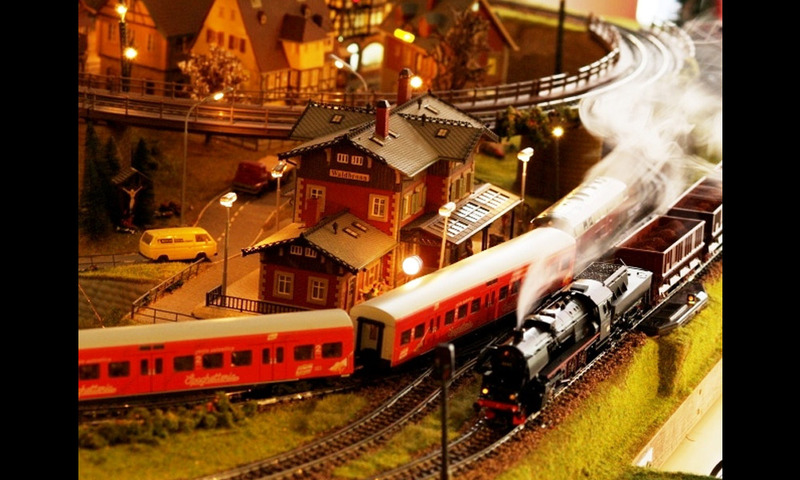 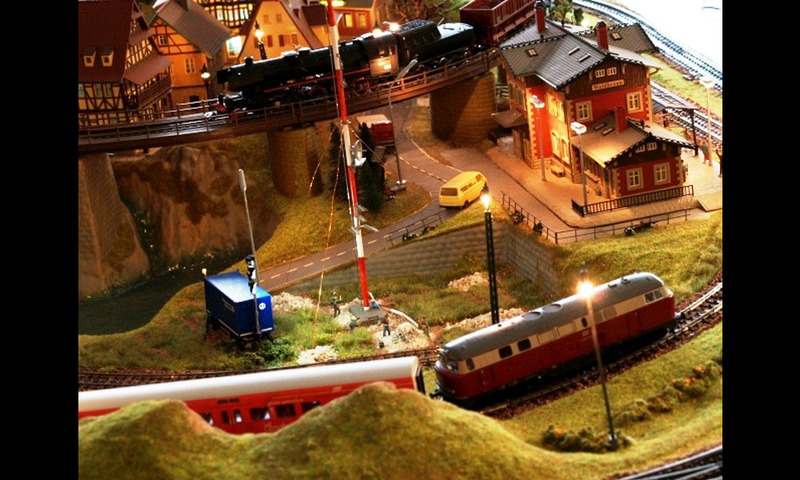 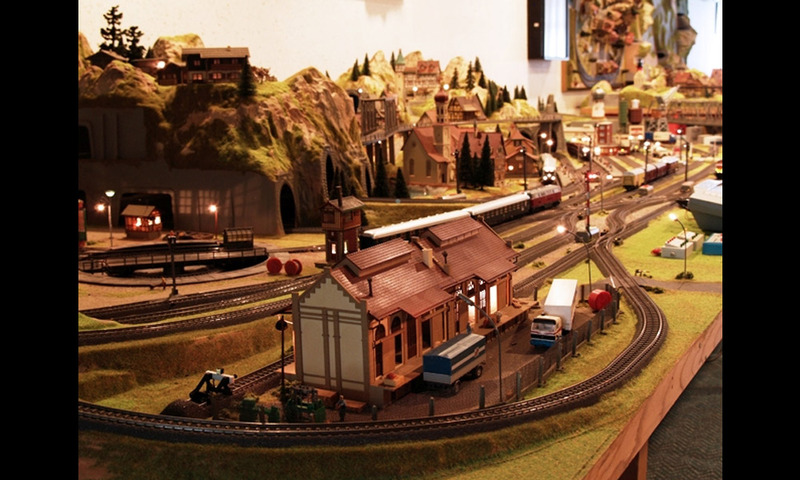 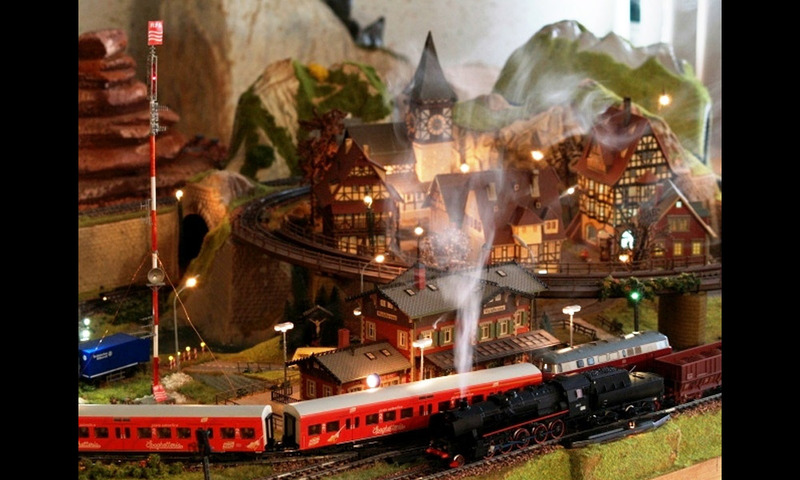 The local store stocks a comprehensive range of model trains and accessories for tracks, signals, turnouts, etc. 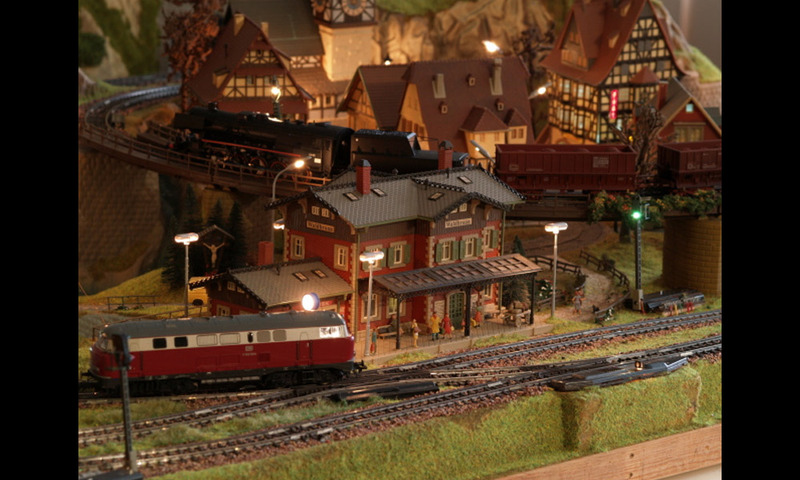 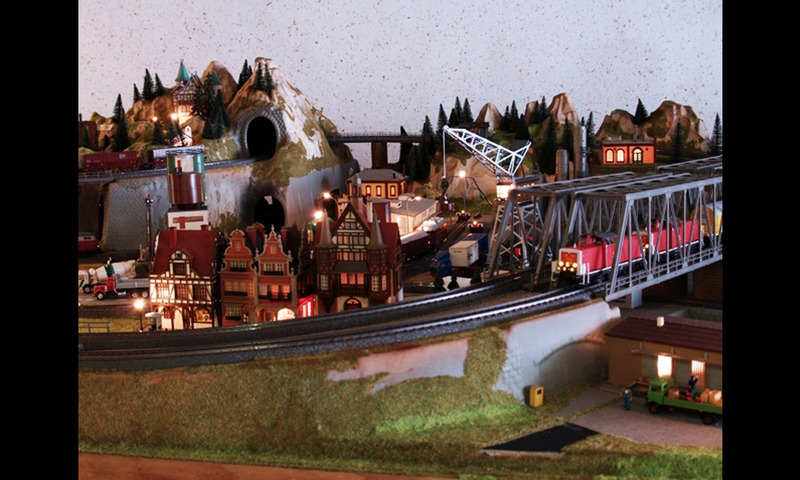 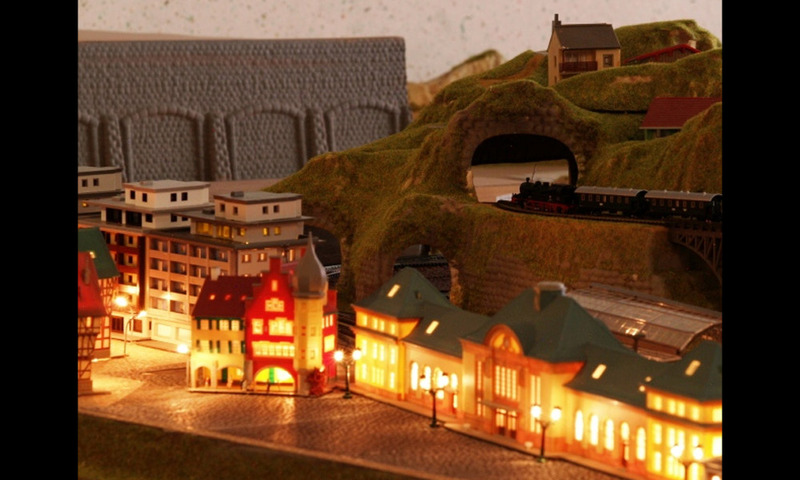 and to complete this model, we also have buildings, lights, signals - the whole works required for model railroading. 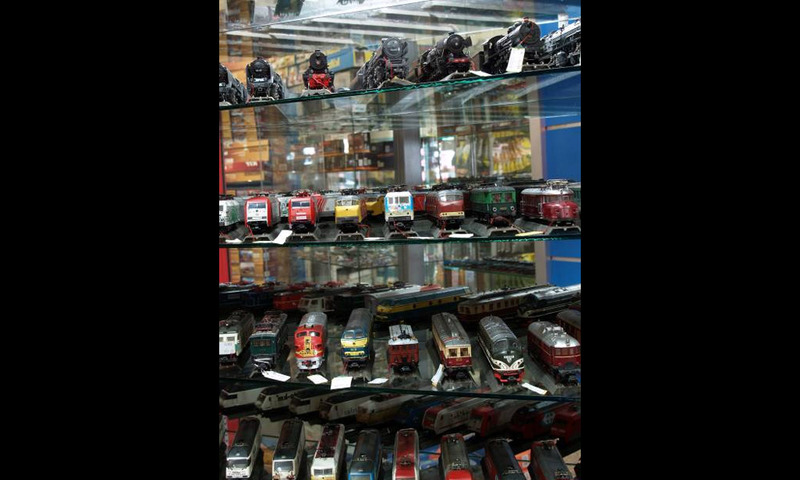 The Truly Trains shop is a one stop solution and is a must visit for any model railroad enthusiast. 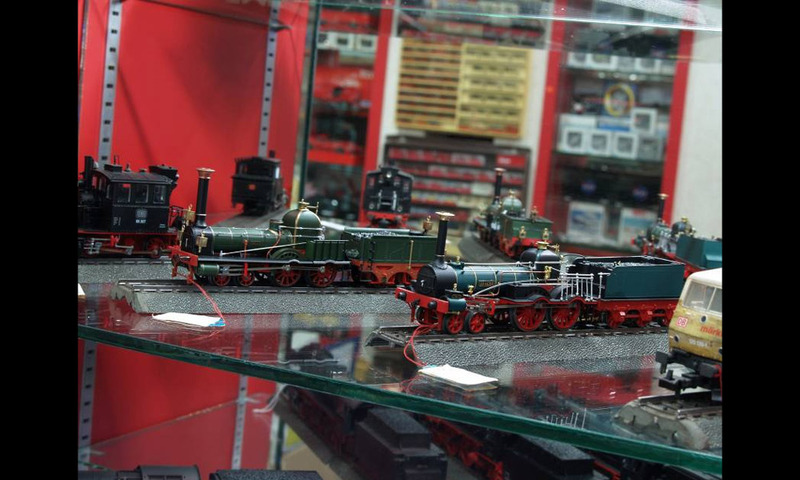 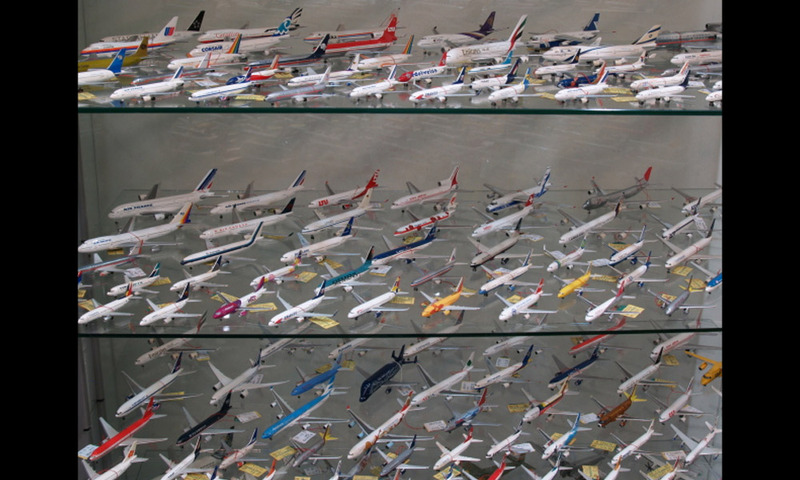 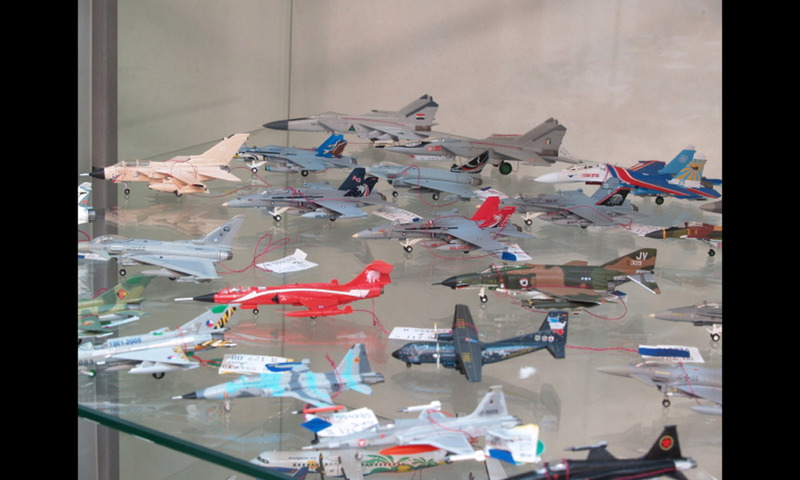 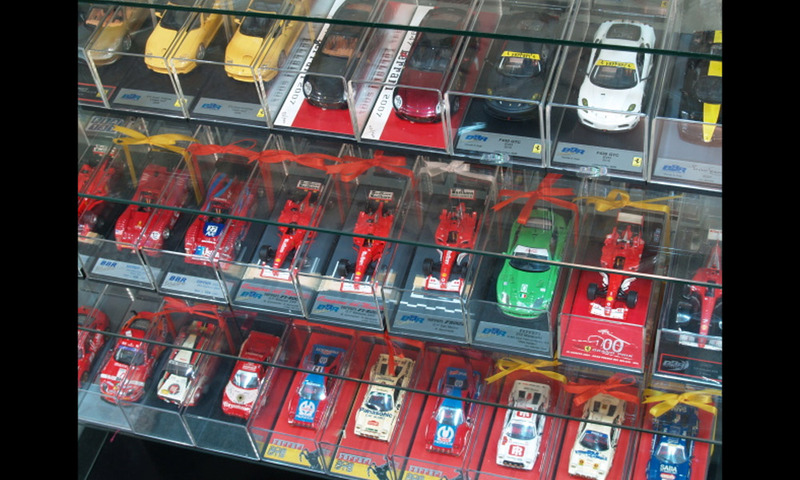 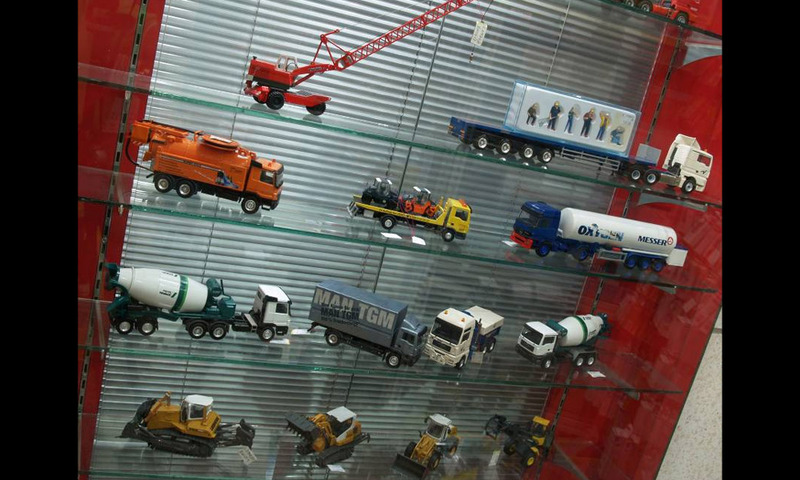 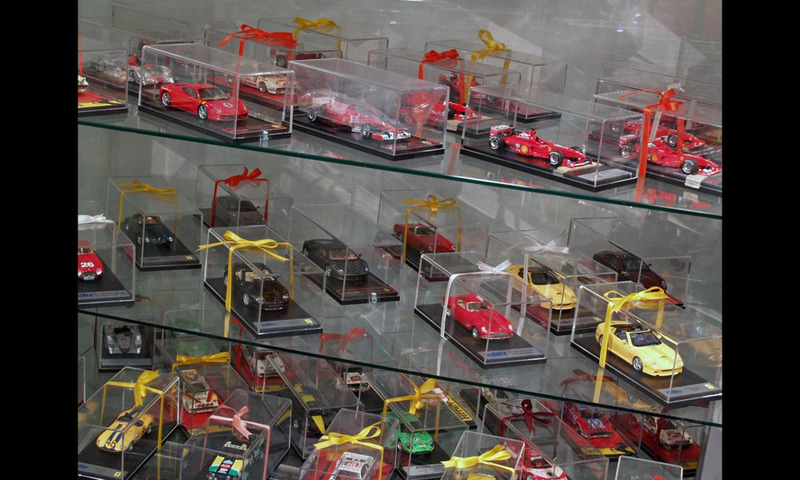 Our local store stacks a wide range of models from various manufacturers in Germany and Italy. 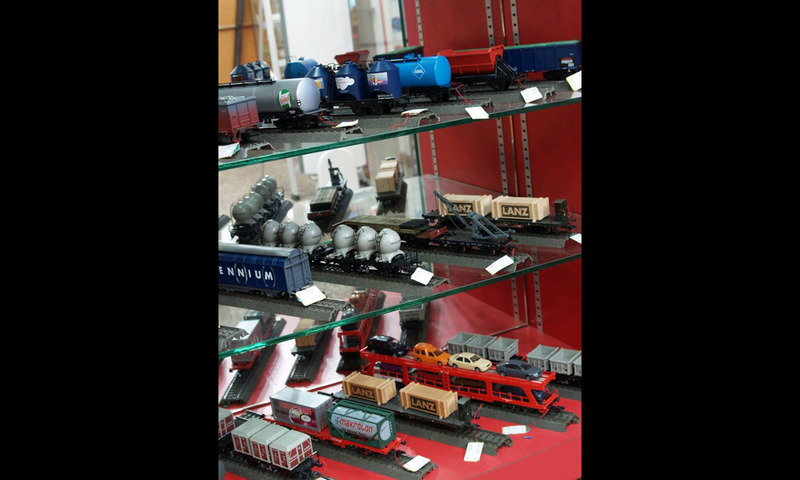 New items are always being added and new catalogues are available for a subsidized fee. 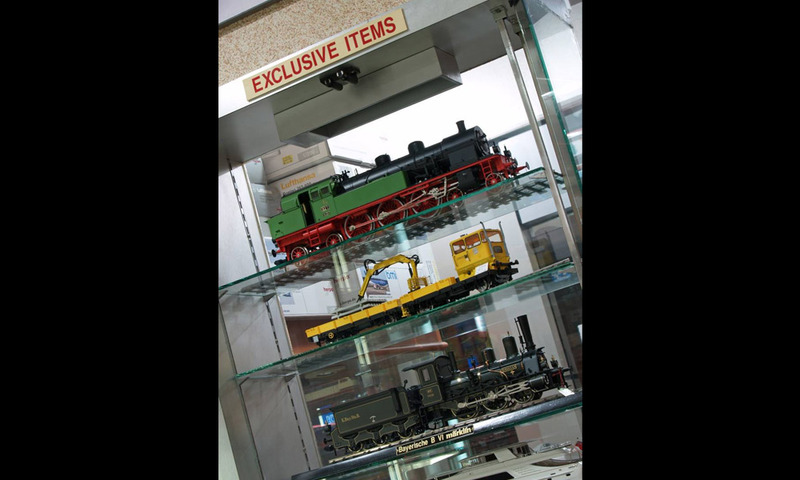 Our model railing catalogue has more than 400 pages and this is only from one manufacturer. 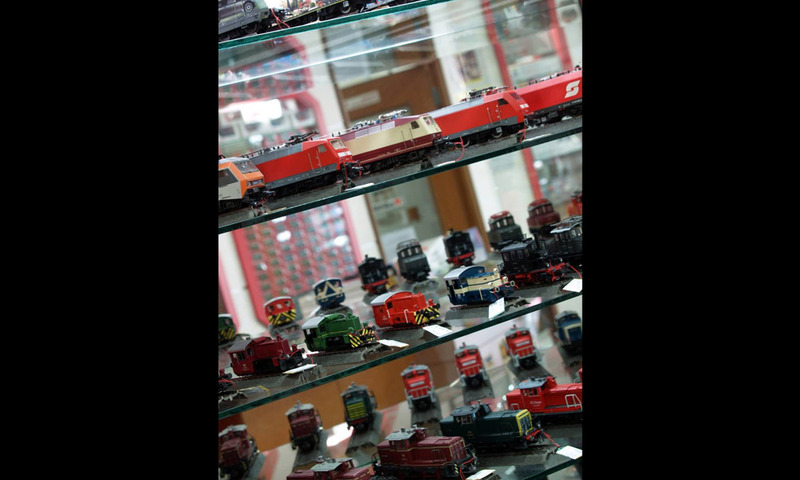 Truly Trains Malaysia is opened six days a week (Monday to Saturday) from 11am to 7pm and you are most welcome! 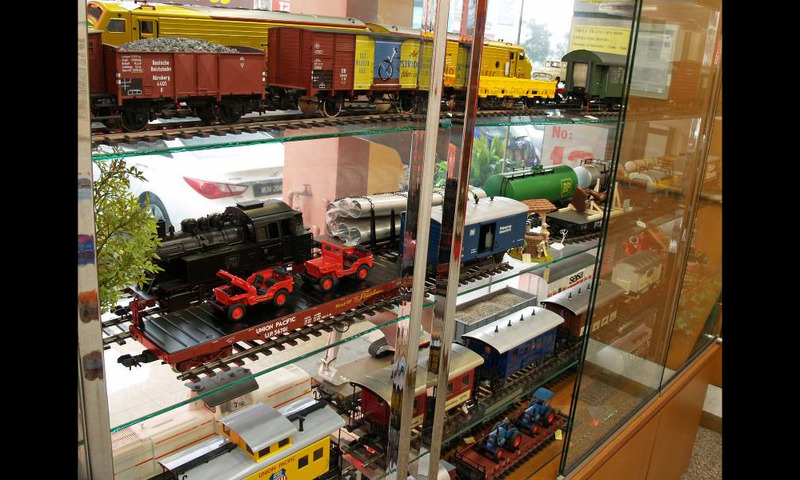 Our address and contact numbers appear in this write-up. 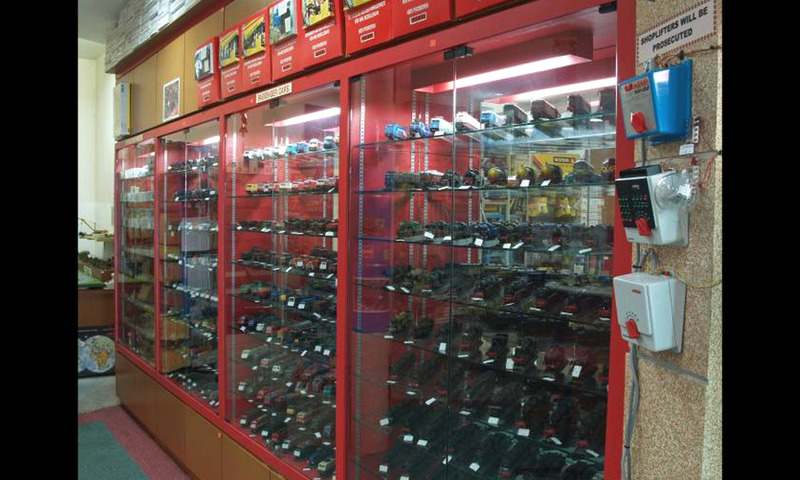 Come & take a sneek peek at our store……. 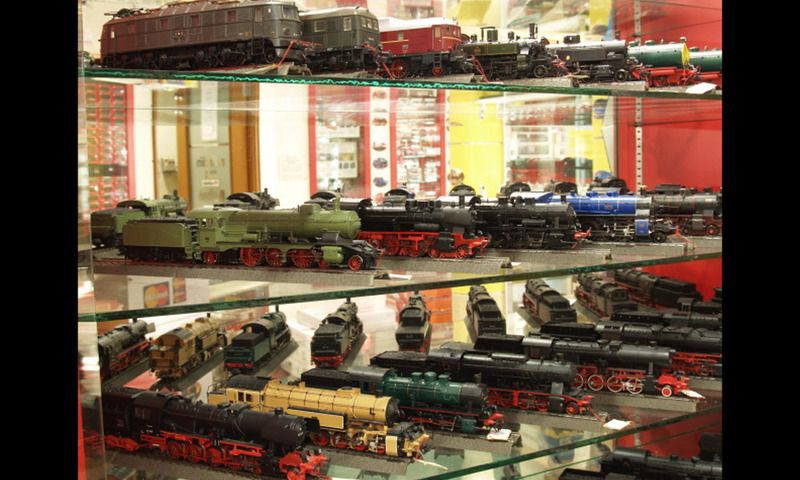 Welcoming you to Truly Trains!